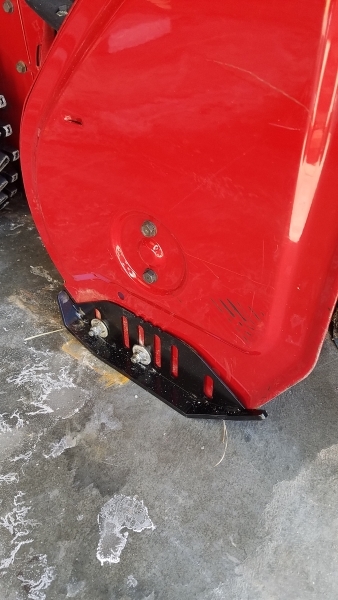 Hey Robert, I have finally gotten a chance to not only install what I think would have been better named Blower Skis (haha) but I’ve gotten to use them!!! 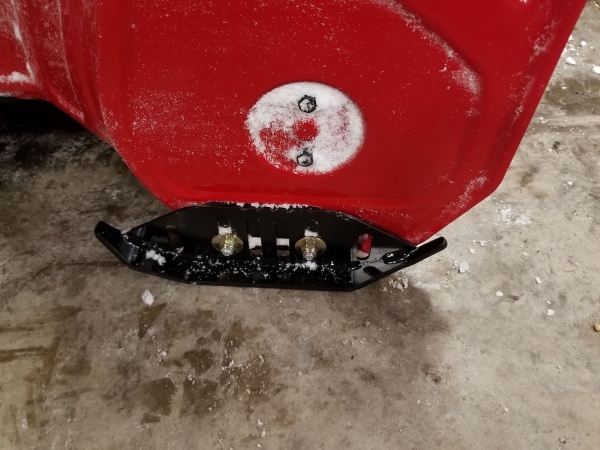 I can’t even tell you how extremely happy I am with these, when I first got this snowblower I used it in what was an ice chipped packed down snowy driveway and it would jam, buck and just handled terrible, and then I came across these. 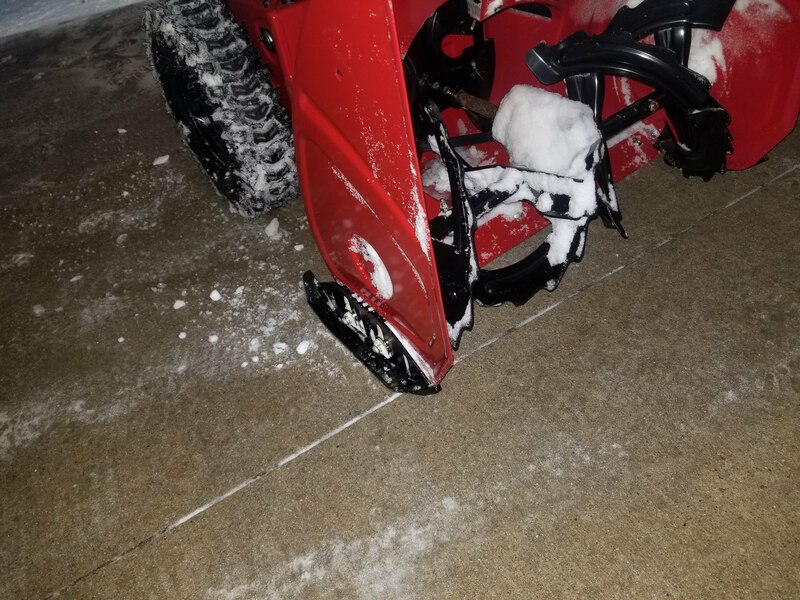 You guys make a great product. I can’t believe how much more I enjoy using this machine now! Included is the pictures I told you I would provide. 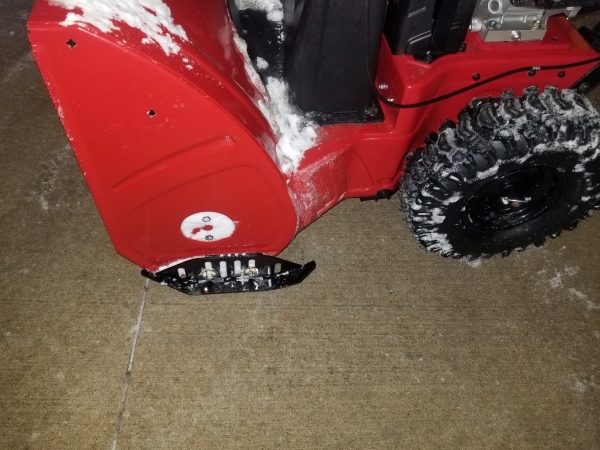 This is a 2019 Toro 824oe. 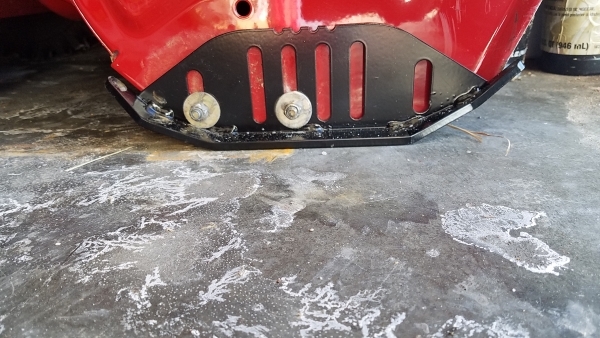 To have these skis fit without interference the spacers which I also ordered were indeed needed, it would otherwise pull the metal to make the ski fit. Thanks so much for this product and your help. 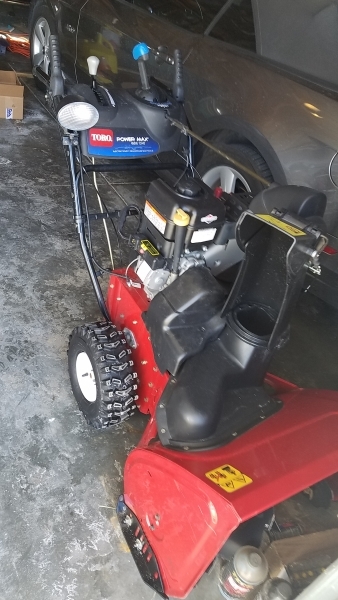 Older version of the Toro 824 below.